Sometimes consumers aren't always aware of the rules and regulations of various industries, but the companies they buy from typically are - and mired in them. 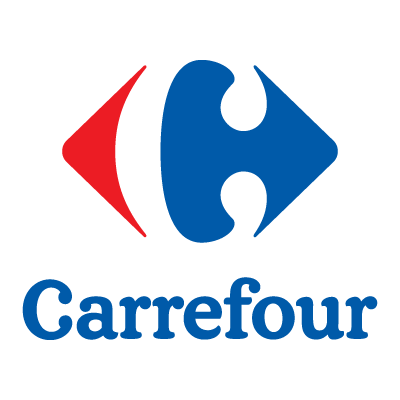 French supermarket chain Carrefour has been a leader in pointing out and taking a stand against some regulations it finds not to be in the best interest of its consumers or others in the industry - even banning GMO products as early as 1996. In its latest attempt to help put consumers' interests first, and that of farmers, it sold products in a 'black market' type fashion that are technically deemed 'illegal' by certain laws to highlight the strict regulation that keeps "97% - 2 million farmers' seed varieties" of cereals, vegetables and fruits out of supermarkets. Likely something most consumers are not aware of. It even launched the campaign with an 'illegal dinner' that put the chain at risk for hefty fines. Its efforts even resulted in policy change. In times like these where consumers are not only unaware of many issues, but also feel helpless to change them, its great to have big brands who use their scale and standing to fight for its consumers, putting their interests first, and take the lead in making change on their behalf. Learn more about the campaign and watch a video here.